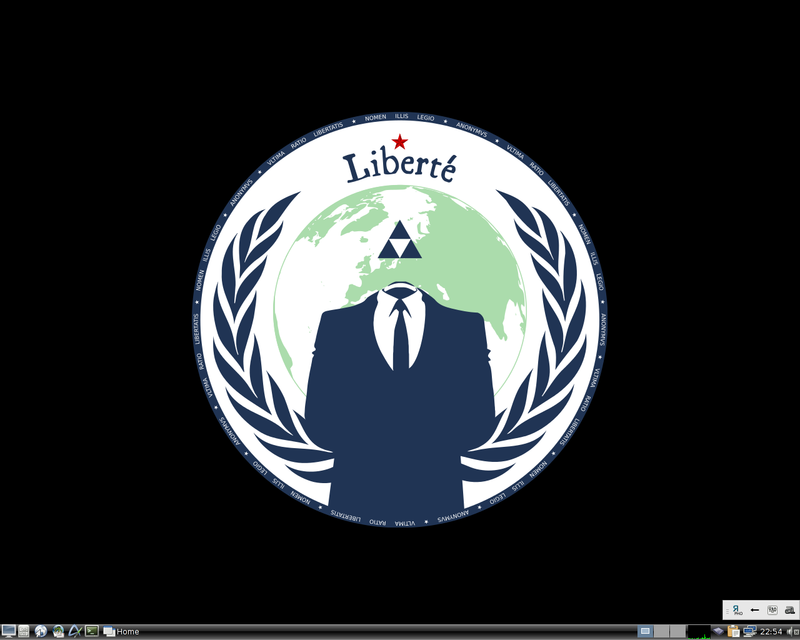 Liberté Linux was a secure, reliable, lightweight and easy-to-use Gentoo-based live medium with the primary purpose of enabling anyone to communicate safely and covertly in hostile environments. Rate this project José Antonio Calvo has announced the release of Zentyal Server 4.0, a new version of the project's Ubuntu-based distribution designed for small business servers: "The Zentyal development team is proud to announce Zentyal Server 4.0, a new release of the open-source Linux small business server with native Microsoft Exchange protocol implementation and Active Directory interoperability. Zentyal Server 4.0 comes with improved mail and mail-related directory features. It is based on the latest Ubuntu 14.04.1 LTS. New features and improvements include: improved provisioning of Zentyal as first Microsoft Exchange server; improved PST import; improved support for RPC over HTTP (Microsoft Outlook Anywhere); improved Autodiscover service; improved support for multiple virtual mail domains; improved support for Microsoft Outlook 2007, 2010; improved support for shared calendars and contacts; improved multi-language support for mailboxes...." Read the release announcement for further information. Download: zentyal-4.0-amd64.iso (636MB, MD5, pkglist). José Antonio Calvo has announced the release of Zentyal 3.5, a major new version of the project's server distribution - now based on Ubuntu 14.04: "The Zentyal development team is proud to announce the release of Zentyal 3.5, a new Zentyal Server Community edition. Zentyal Server is the open-source alternative to Windows Small Business Server, including native replacements to Microsoft Active Directory and Microsoft Exchange Server. Among all the changes Zentyal 3.5 introduces, we would like to put the focus on: new base distribution: Ubuntu 14.04 LTS 'Trusty'; removal of synchronization with OpenLDAP; support for Microsoft Outlook 2010 and inbox refresh improved; removal of some modules (L7 Filter, FTP, Zarafa, User Corner, Captive Portal and Bandwidth Monitor) to focus on the rest." Read the release announcement for upgrade instructions and see the detailed changelog for a long list of improvements. Download: zentyal-3.5-amd64.iso (637MB, MD5).